The payoff of a good SEO strategy is getting more people to visit your website, but that’s where search engine optimization taps out and content becomes critical. If you don’t have the right information and calls to action on the page, visitors will bounce off and head back to search results. However, a strong strategy can compel them to stay on the site and read more content. 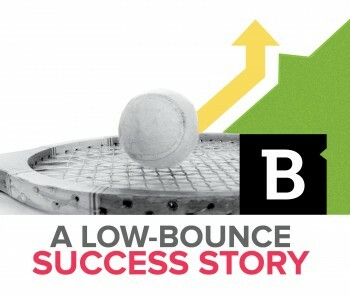 One Brafton client with a low bounce rate demonstrates the connection that content has to web marketing success, as its blog pages also had strong engagement metrics. 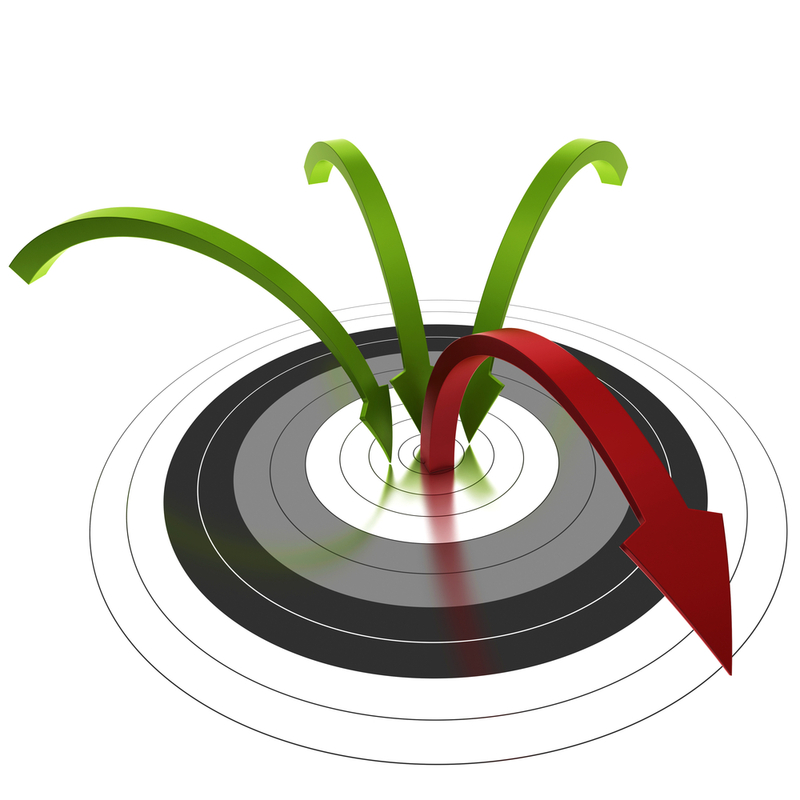 Generally, a low bounce rate is seen as a sign of high engagement. The better the engagement signals, the higher you’ll rank in search results because crawlers interpret this as a sign that internet users enjoy visiting your page. And search engines like Google want to send people to sites they’re likely to enjoy. It’s a positive cycle: Create things that people like and search engines will send them there. This company’s website has all the right signals, including an average bounce rate of 34 percent for non-paid search traffic. This company’s website has all the right signals, from an average bounce rate of 34 percent for non-paid search traffic, and 37 percent for paid search traffic. Just to give some perspective, the average bounce rate for websites is around 50 percent. The customer was clearly running successful paid and organic campaigns, but that’s not to undercut the role its blog content played. The articles published on the site were effectively keeping people on the page and giving readers enough reason to dig deeper. The conversion rate for organic content was a percentage point shy of non-paid search traffic (1 percent compared with 1.1 percent), and just half a percentage point behind paid traffic (1.5 percent). Even if the blog content was slightly behind paid traffic in terms of conversions, it was still compelling visitors to stay on the page. The abandonment rate for paid search traffic was over 21 percent, while the non-paid search traffic came in just below 20 percent at 19.98 percent. However, the abandonment rate for custom content was markedly lower at 14.9 percent. When marketers create SEO and content strategies, they need to paint in broad strokes. It’s not just how a single element is paying off. It’s about how the SEO efforts are working with the content on the site to win conversions. Brands that understand those relationships are the ones that see positive website metrics and drive the most results.